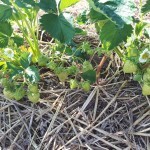 I am pleased to say that Pick Your Own and Ready Picked strawberries are just about ready here at Peaks Top Farm. Weather permitting we should be open to the public for fruit picking by Saturday 16th June. 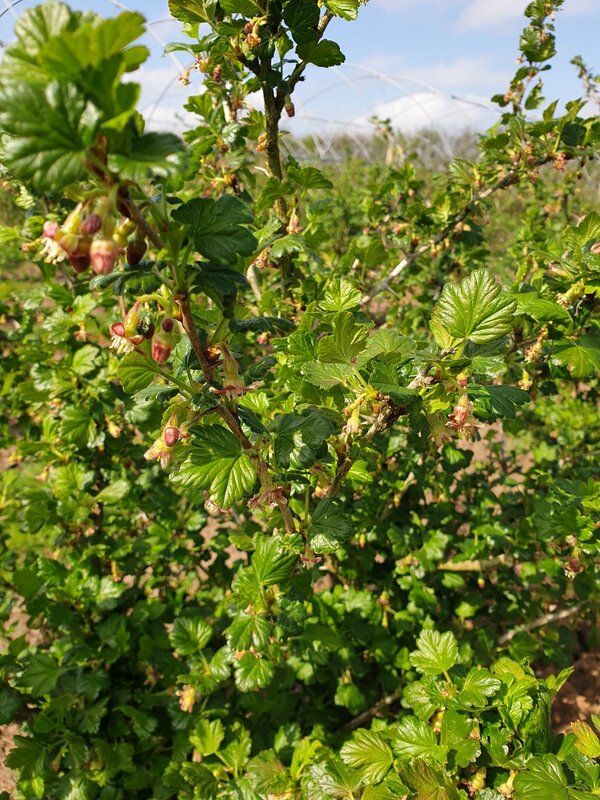 Initially we will have strawberries and gooseberries available. Following will be the raspberries, black and red currants with the brambles a little further away. 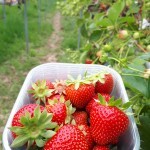 We have already started picking strawberries from our ‘Table Top’ growing system. With being grown under the cover of the polytunnels these are more advanced than the outdoor crops. These strawberries are for sale daily from the fruit shed with our free range eggs. 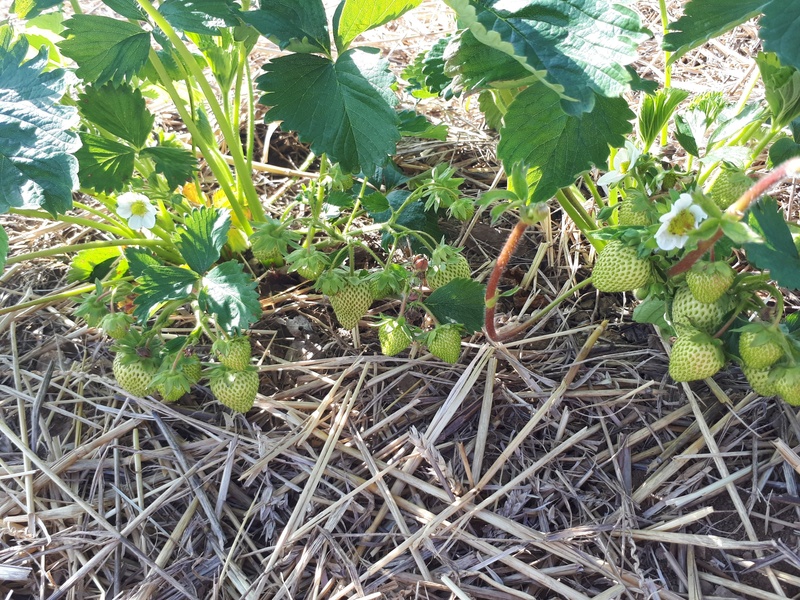 All of the outdoor strawberries are looking in excellent shape. 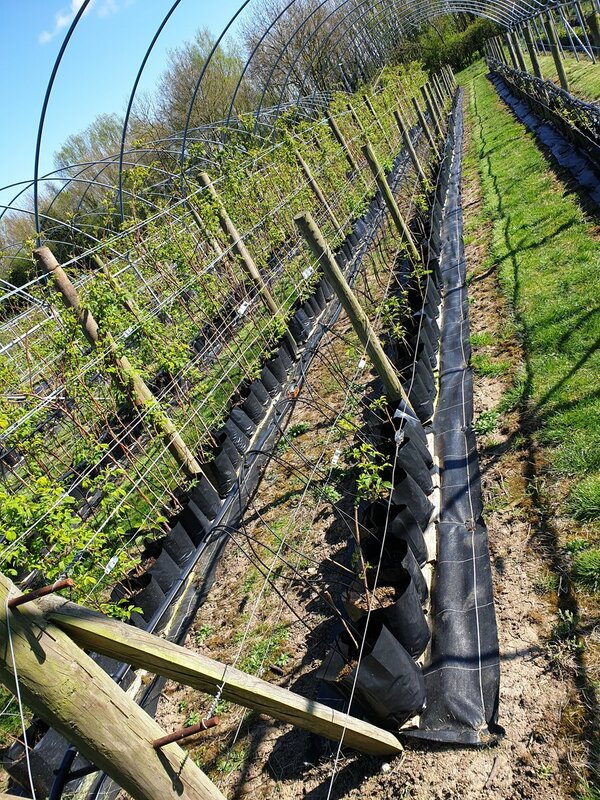 Each variety in our outdoor ‘beds’ have lots of green fruit beginning to ripen. 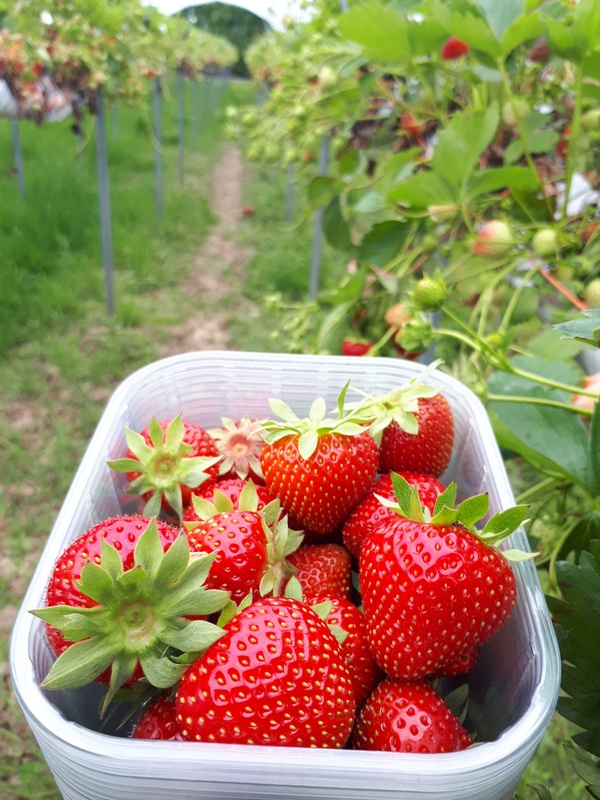 Growing a number of different varieties which grow and ripen at slightly different times in the picking season enables us to extend the amount of time you can enjoy fresh strawberries from Peaks Top Farm! 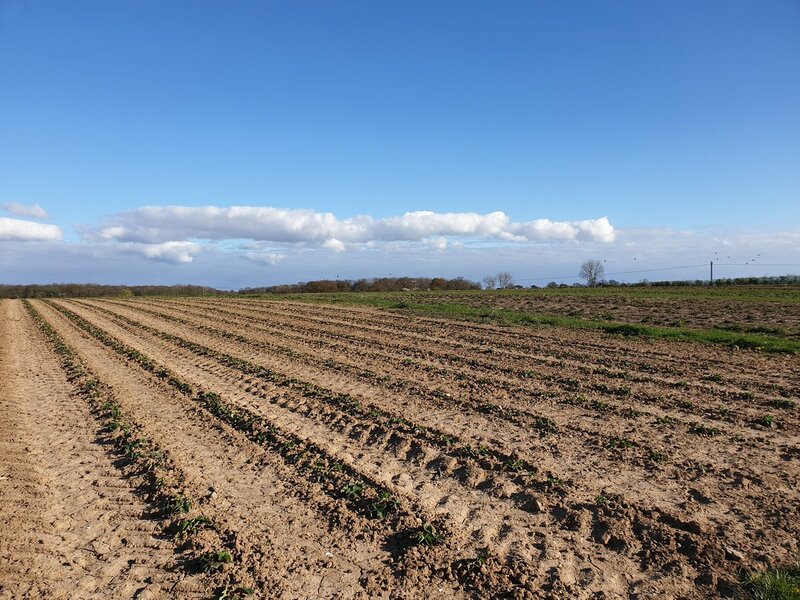 Fingers crossed in the coming days we have a little more sunshine than we have had recently in our part of Lincolnshire to really bring the strawberries on. To keep up to date with fruit sales, opening times etc from Peaks Top Farm keep an eye on the website (www.peakstopfarm.com) Twitter @PeaksTopFarm or alternatively phone Pete on 07968955240. When we are open, signs will be out on the roadside and at the farm entrance. Although the major roadworks have begun on Peaks Lane they are not affecting the A1098 outside the farm or our entrance. 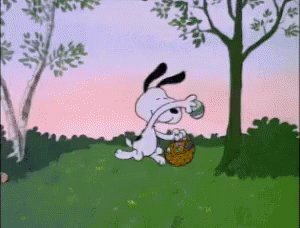 What could be better than bringing the family out to enjoy some fresh air and pick some delicious, healthy, locally grown fruit? 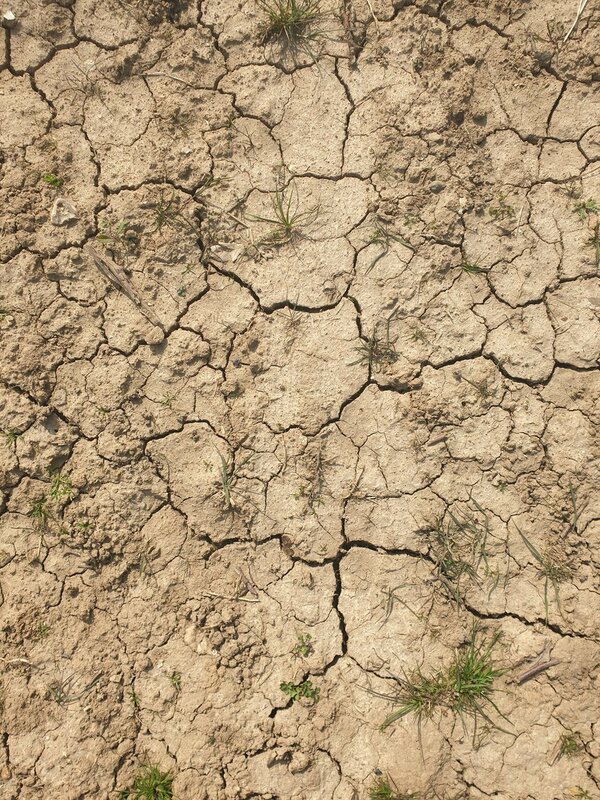 I’d also like to announce that the ever popular Peaks Top Farm Summer fair which this year will be held on Saturday 7th July is not far away so please keep an eye out for further announcements.